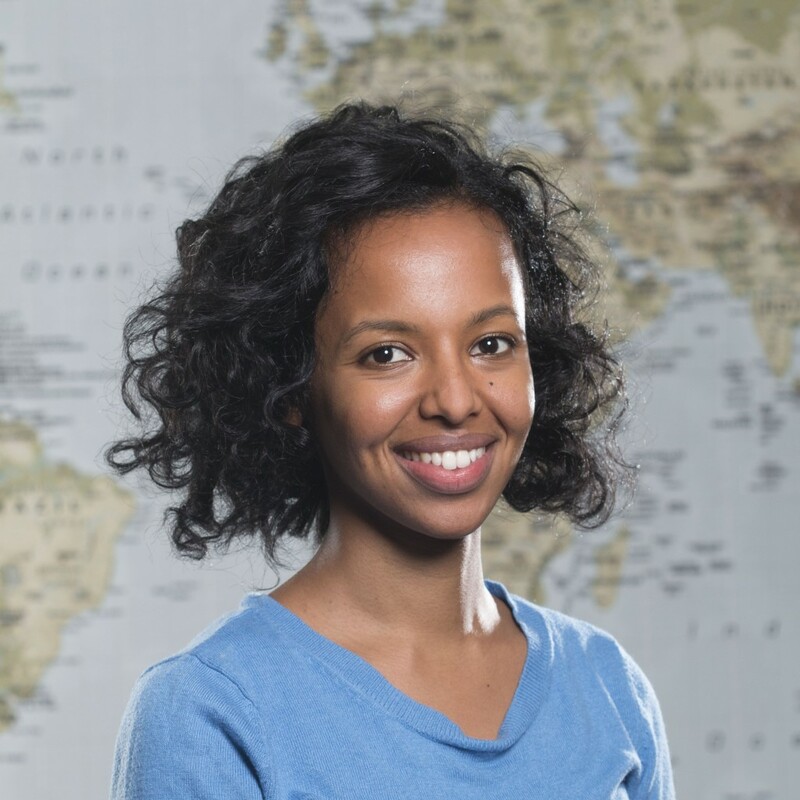 Luwam Kidane is a Master's student in the Epidemiology Department at the University of Washington. Luwam received her BA in Anthropology from Columbia University. Before joining UW, Luwam worked as a research assistant in the University of California School Of Medicine Department of Family Medicine and Public Health. As a member of the Murray Lab her research focused on developing culturally competent and accessible health programs for under-served refugee communities. Luwam also joined the University of California of San Diego Health Services Research Center whose research focuses on understanding how clinical and treatment services affect health outcomes. Her interests include health disparities, syndemics, refugee health, and the intersections of environmental and social epidemiology.